Here are just a few of the projects we’ve completed in the Rock Hill, SC and Charlotte, NC areas. We work with many different industries, including commercial, industrial, residential, airport, institutional, and educational clients. Boundary, topographic, and as-built surveys regardless of size can be provided at the client’s schedule and budget. 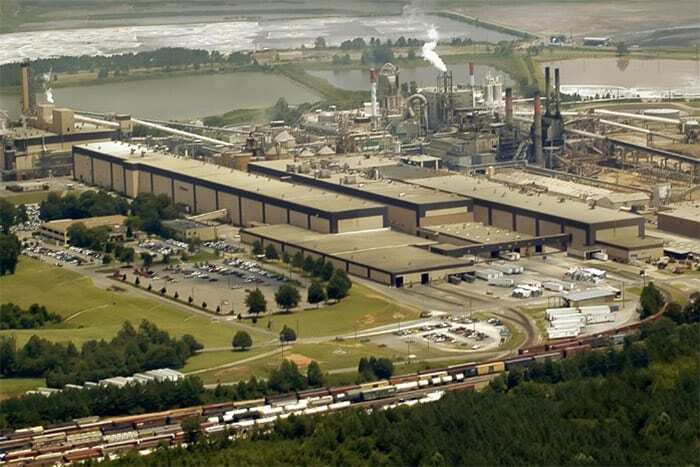 Recently, a 2800 acre ALTA/ACSM land title survey was completed on the Abitibi Bowater paper mill in Catawba, SC. The 45-day completion of the project met the owner’s needs. 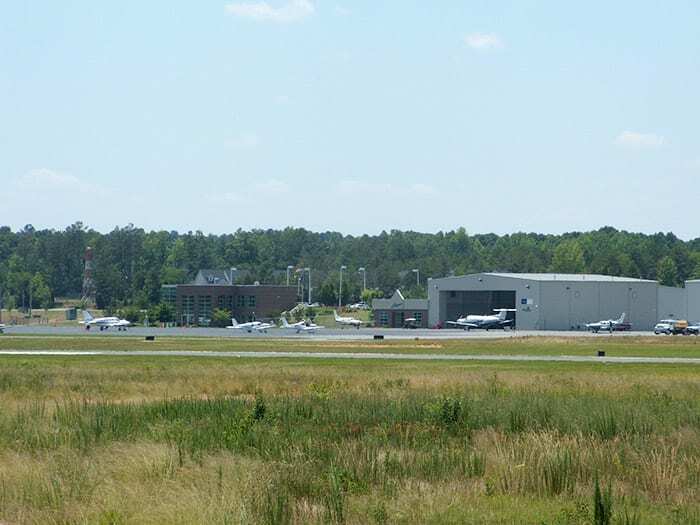 The runway rehabilitation and extension of the Rock Hill-York County Airport and the rehabilitation of the Chester (SC) Airport are examples of the airport projects completed by Hucks & Associates, PC. 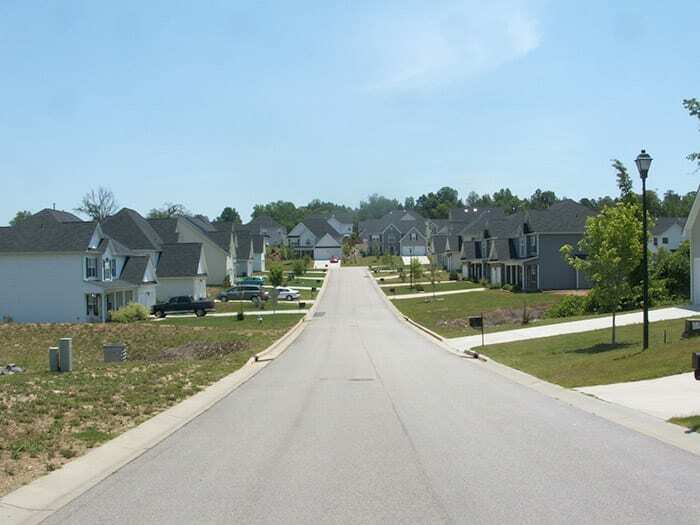 Hucks & Associates, PC has provided boundary, topographical, and construction layouts for numerous single- and multi-family developments in the Rock Hill and Charlotte areas. Foundation layouts and final surveys are provided for homebuilders. Construction layout of commercial-industrial projects is an integral part of the services provided by Hucks & Associates, PC. 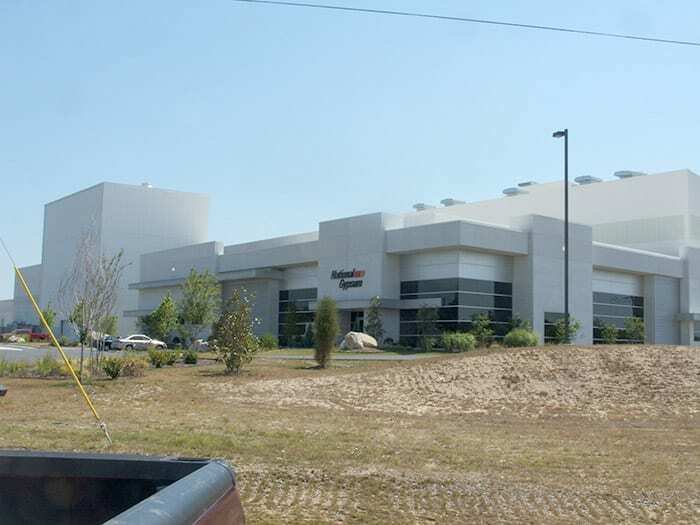 Recently completed was the layout for the new $140+ million National Gypsum wallboard plant in Mount Holly, NC. 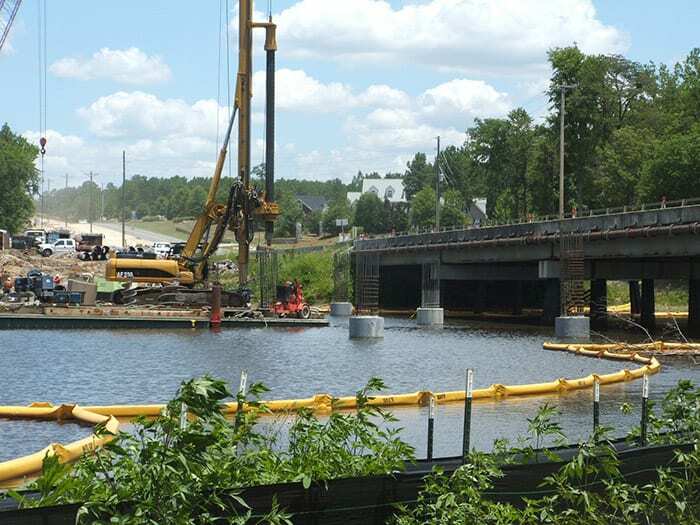 Heavy highway construction layout for new highway construction, widening projects, and bridges can be provided by experienced personnel at Hucks & Associates, PC. Projects completed include several York County Pennies for Progress roadway projects, I-485 in Charlotte, NC, and the new SC Highway 72 Broad River Bridge in Chester County, SC. 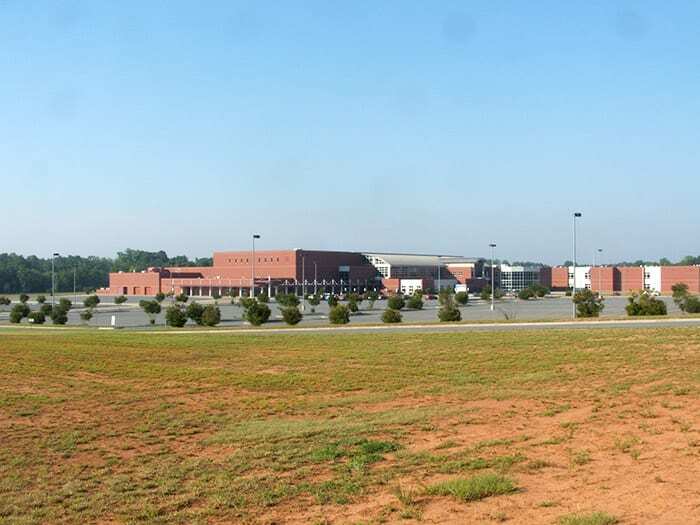 Institutional-educational projects have been completed for Rock Hill, York, Clover, Charlotte-Mecklenburg, and Cherokee County school districts. University/college clients include CPCC and Winthrop University. Boundary survey, topographic, and as-built survey work has been provided to the SC Department of Correction at several prison facilities across the state.